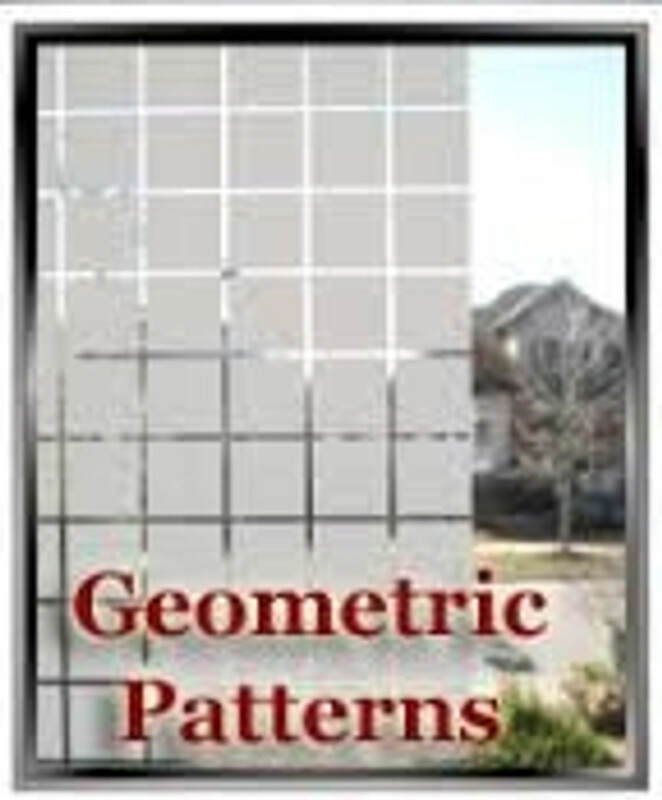 Apex Window Films' Geometric Patterned Window Films are decorative and privacy films. Most geometric patterns feature stripes, squares or geometric shapes and offer semi-privacy - though some offer full privacy. Combine a semi-private geometric pattern window films with a color or frost for full privacy and an interesting 'Film Fusion' effect. Please scroll down to view our collection of decorative geometric patterned window films. Available Width 48" A geometric pattern film, evenly sized 3/4" matte squares in a clear background. Obstructs direct vision to improve privacy while allowing a good degree of light flow. Available Width 35.5" Etched White Random Lines in a clear background offering good light transmission, semi-privacy, premium quality window film.